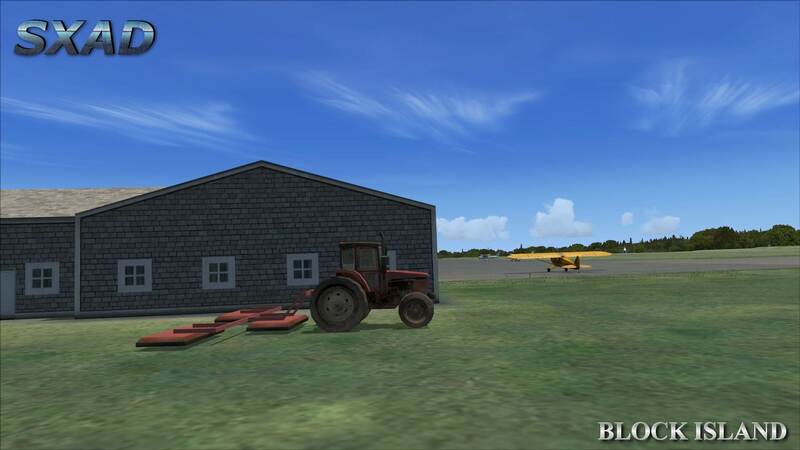 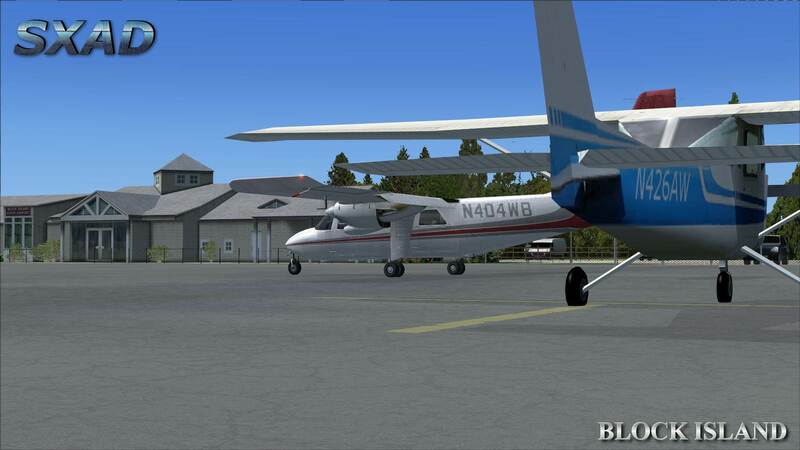 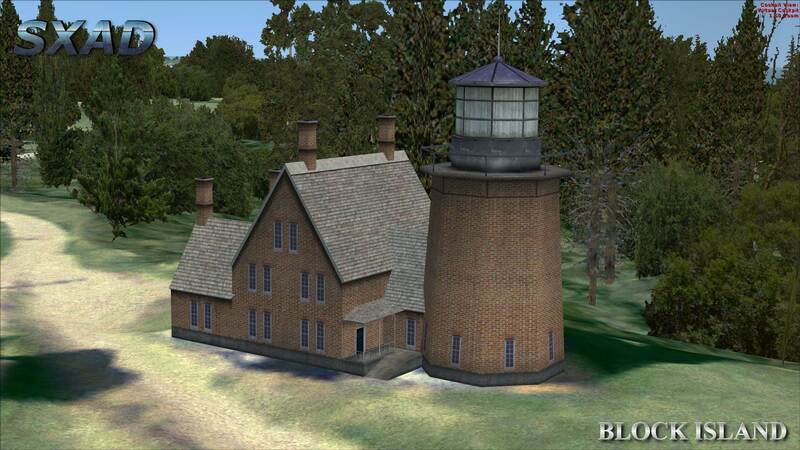 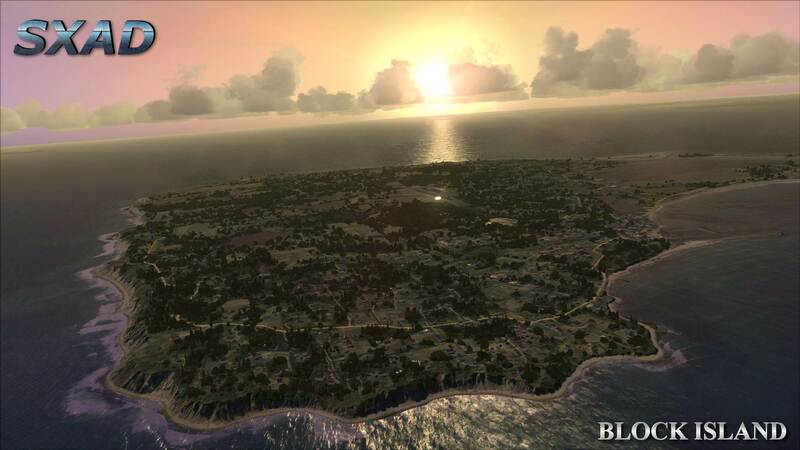 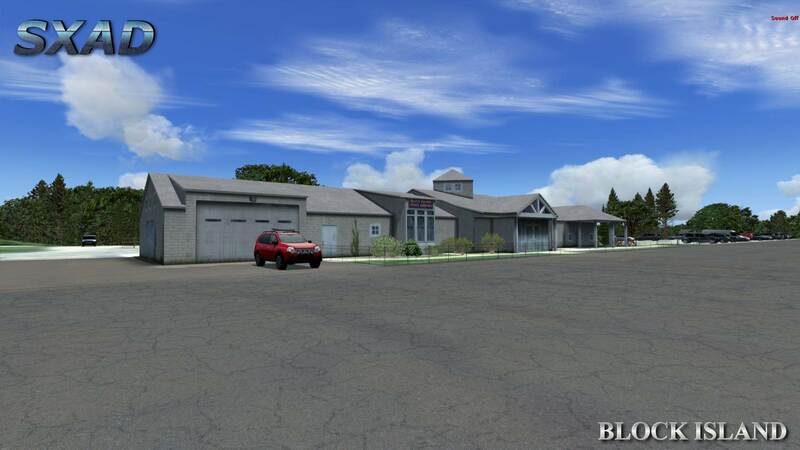 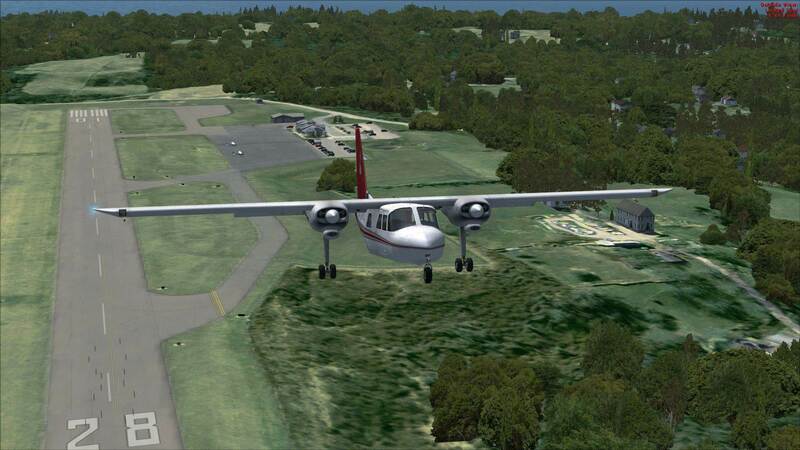 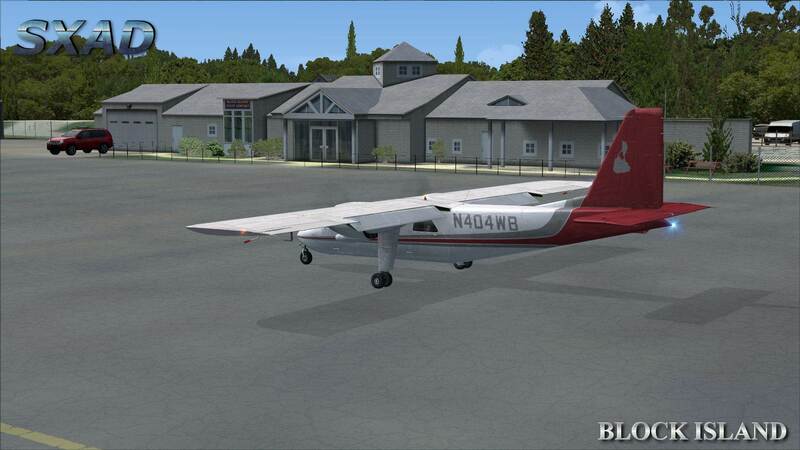 SXAD's Block Island is a stunningly detailed recreation of the entire island and is a perfect getaway destination for you and your favorite GA aircraft. 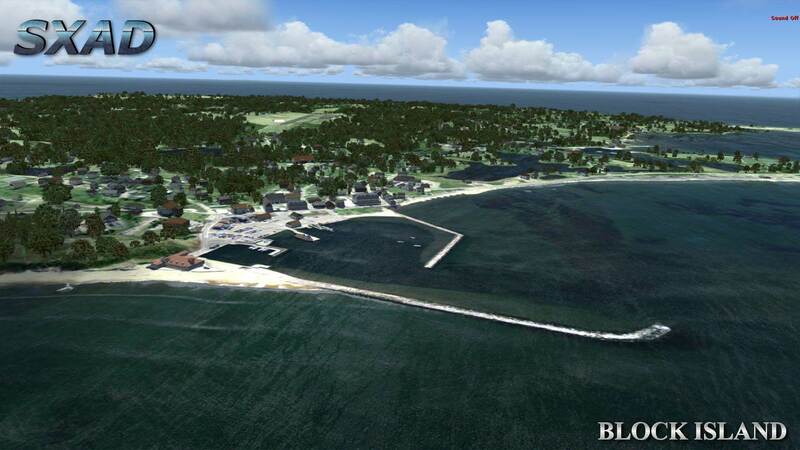 Within reach of New York, Block Island is part of the US State of Rhode Island and located east of Long Island. 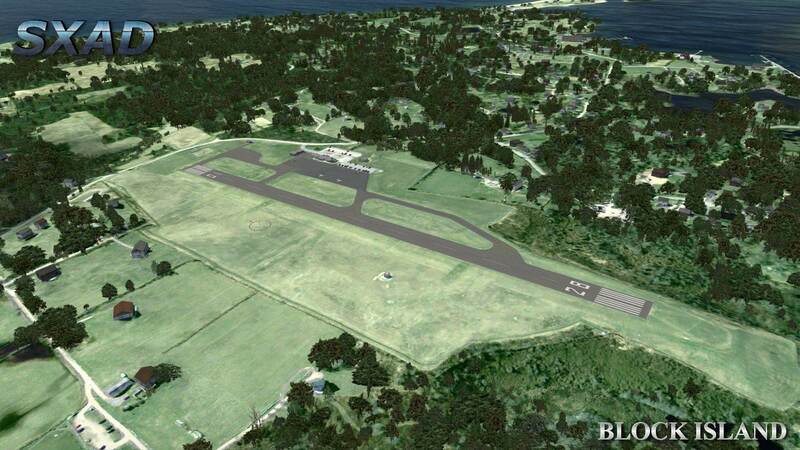 Although a general aviation airport, New England airlines operates a scheduled service to Westerly Airport.